We had a wonderful season this year! We missed the South Hadley Irish Night group. They decided to skip a year for various reasons. That is always a lot of fun. Also, the Holyoke St Patrick's Day Parade Committee went with a DJ this year for some reason. They will consider us for 2020, so I hear. Our favorite gig was at Jonathan Edwards Winery in Southington, CT. What fun that was! It was in the barrel room which was decorated with white terrycloth streamers, green wreaths and bowls of clover on the tables. Jim and Adam played a mixture of ceilidh music including jigs, reels, polkas and hornpipes. A few O'Carolan tunes were thrown in for good measure. While we only played for an hour, Michelle and her husband said they liked us so much, which is really all that matters. We look forward to doing it again next year. The drive was long, but since we do play frequently at Foxwoods Casino, it is a familiar one. See you next year, Slainte! 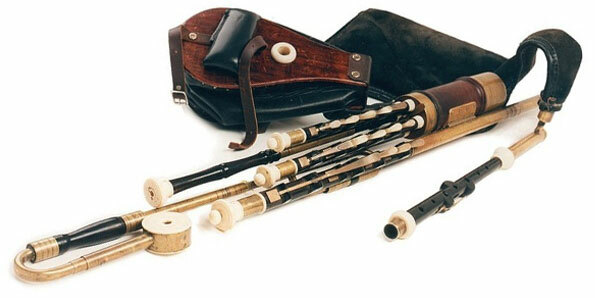 We are looking to hire an Uilleann piper. We have a Highland (Scottish) piper. If you have experience playing in seisuns and are looking for regular gigs, contact us using the form on the sidebar. The seisun is hosted at the studio of Adam Sweet in Granby, MA. This seisun is open to anybody from any background. The seisun can include anyone from a completely rank beginner up to a seasoned professional! All musical instruments are welcome. Some of the regular attendees of the Monthly Seisun include students from Adam Sweet's studio and Celtic group class. To learn more about taking lessons or joining the weekly Celtic group, click here. If you would like to attend, you need to RSVP. Use the form on the sidebar to send us your contact information. Please include your cell phone # in case we have to cancel the seisun and need to notify you. Watch the weather report! Generally speaking, if the schools in Granby or Amherst are closed that day, there won't be a Seisun that night. Because we move downstairs to a heated basement in the winter, there is LIMITED SEATING, so it is IMPERATIVE that you RSVP. We cannot guarantee there will be space if you show up without notice. The winter room has space for about 12 musicians only. Spring/Summer Seisuns are held in a large sunroom porch with space for about 30 musicians. Because this is an open seisun, anyone may suggest a tune when it comes to them. We do go around a circle, however, so everybody will get a chance to suggest one. There is a leader each month! Our leaders include Adam Sweet (fiddle, mandolin, guitar) who is the owner of the venue; Claudine Langille (banjo, mandolin, guitar) a master seisun leader from VT - formerly of Touchstone and now Gypsy Reel; and James "Jim" Bunting (bouzouki, guitar, banjo) - formerly of the Butcher Boys and Woodkerne. Click Here To Listen While You Read! 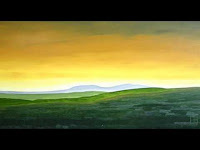 Any connoisseur of traditional Irish music and song would be pardoned for viewing the title of this song with a certain amount of suspicion, having subconsciously put it on a par with such nauseous pieces of work as Paddy McGinty's Goat, Galway Bay, My Heart's In the Heart of Killarney or for that matter any of those songs pertaining to the 'Isle of Shamrocks and Shillelaghs'. [...] However, titles can be misleading, as is this one, and the song is in fact traditional - again a Northern one and probably from Donegal - and at most can be faulted on the rather over-sentimental and hence somewhat unrealistic treatment of emigration. Far away from the Shamrock shore. Celticado (Jamie Bunting and Adam Sweet) recorded their first album "Celtic Men" at Rotary Records in May 2010. 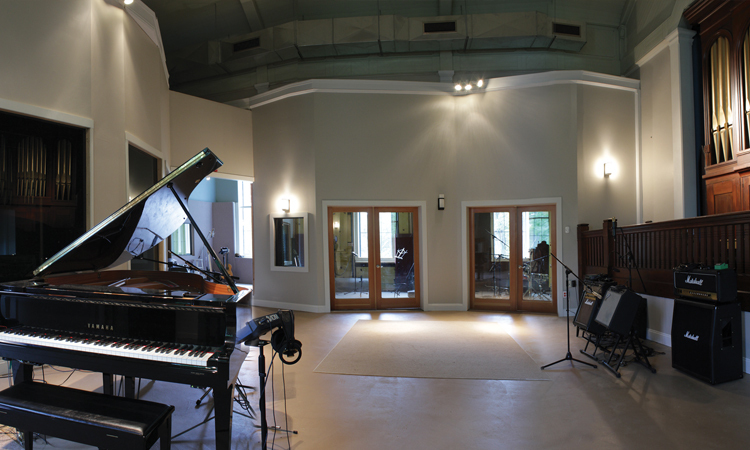 It is an excellent studio with the latest recording equipment and studio software. It is very comfortable and because everything is of the highest quality, the recordings are fantastic. Highly recommended. Not just a wedding band, Celticado, based in western MA has performed for literally hundreds of weddings, cruises, special parties, festivals and events. Celticado was formed in 2004. Guitarist Jim Bunting and fiddler Adam R. Sweet had been performing together with area music ensembles. They play a variety of styles, but mostly those of a Celtic nature including Irish, Scottish, Welsh and Cape Breton traditional acoustic music and song. 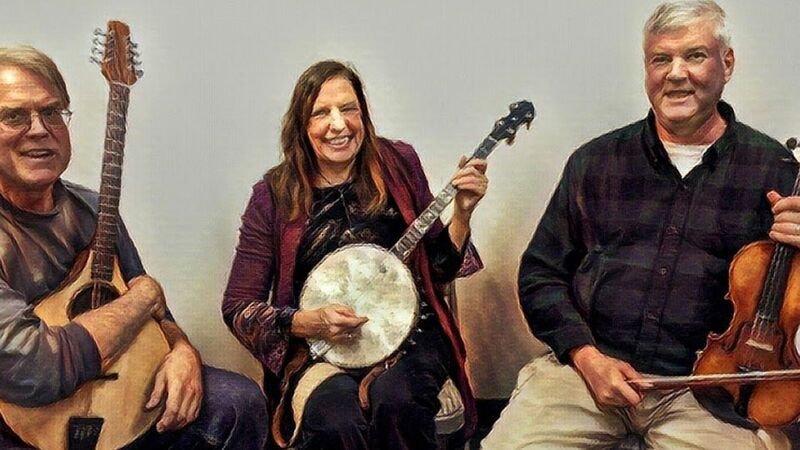 Celticado is an all acoustic Celtic duo based in the Connecticut River Valley of western Massachusetts and Northern Connecticut. 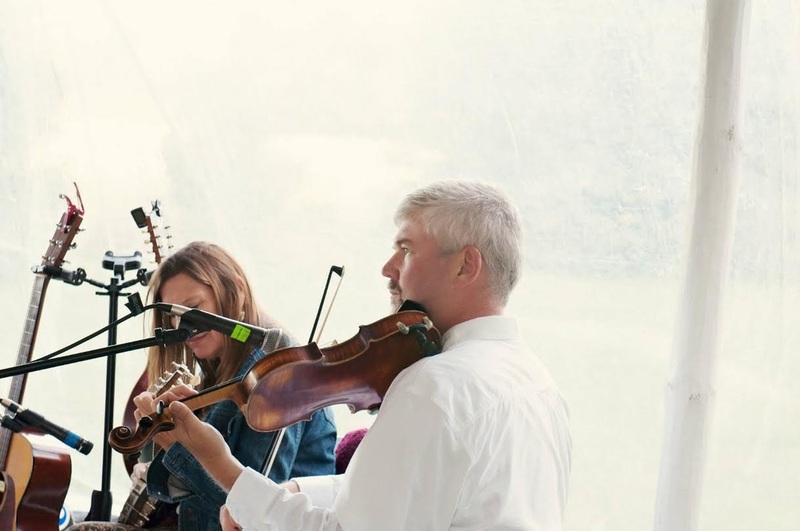 With fiddler Adam R Sweet and guitarist James Bunting, the duo specializes in performing delightful Celtic music for weddings, parties and more. CELTIC/BLUEGRASS FEST & JOHN PUTNAM FIDDLER’S FESTIVAL at the Greenfield Energy Park, Miles Street, Greenfield. Noon to 4 p.m. The festival is a fundraiser for a local family and is hosted by Celtic Heels School of Irish Dance. It will feature Russ Thomas and the Nearly Normal String Band, Katherine First & Last Night’s Fun, Celticado, Fireseed and Hob Sew & The Greens. For the fiddler’s festival, bring your fiddle, guitar, banjo, bass, harmonica or other instruments and join informal jams. Seasoned and beginner musicians welcome. Old-time, Appalachian, Irish and more. Bring chairs or blankets. 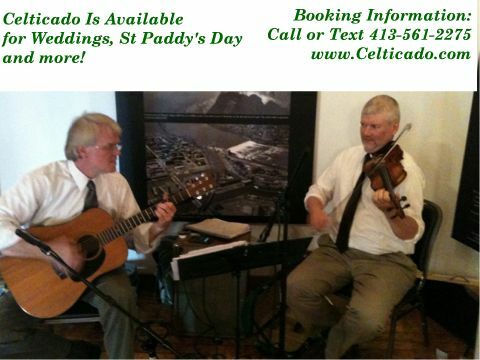 Celticado is a traditional Irish Ceilidh group that has been playing music for dancing and weddings since 2004. Celticado will travel anywhere in New England! Celticado has performed for hundreds of weddings and can provide ceremony music, cocktail hour music and reception music. 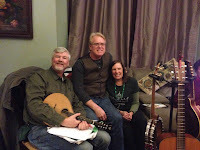 In addition to traditional Irish music, Celticado can play bluegrass, old time and string band music. Please ask! Celticado is a Celtic Music Academy of Massachusetts ensemble. Celticado is located in western central Massachusetts, but performs all over New England. Available for just about any sort of entertainment, the group performs a lively mix of traditional Irish Ceilidh music and sings songs from the Old Country. How did you get into traditional irish music? We are booking for St Patrick's Day events now. 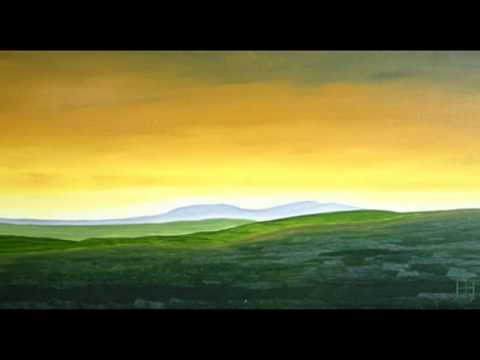 If you are going to need traditional Irish music for a ceili or a seisun, a concert, etc. Book Celticado now. We are currently wide open with only three pre-scheduled events, none of them on March 17th. If you want us to play for your special event, you may make a reservation and a deposit now. Send a $150 deposit via PayPal to http://paypal.me/sweetmusic. Make sure you indicate the date, time and location of the event. Once Adam receives the deposit, it will go into the calendar and you're locked! Celticado has performed for literally hundreds of weddings. With over 30 years of professional performance experience combined, they can assemble just about any style of Celtic music for any special event. Inspired by Ireland’s great Irish groups Lunasa, De Dannan, Altan, Bothy Band and Clannad, The Celtic Project's driven pursuit of melody interwoven by rhythm results in breathtaking arrangements that stir the soul and free the mind! 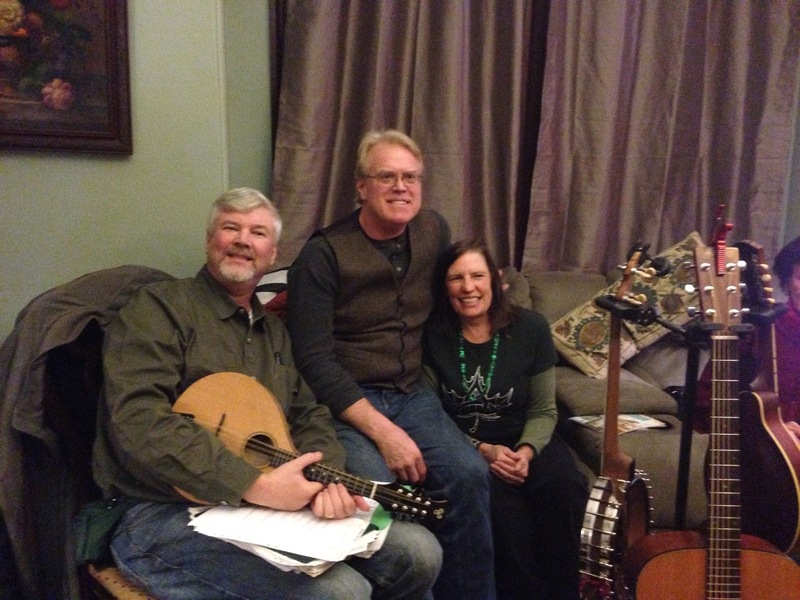 Celticado is the culmination from among the top musical talent in western Massachusetts. Founding member Adam R Sweet (of Woodkerne, Crossing The Pond, and The Americana Project) - on fiddle, contributes a stellar celtic sound with a fantastic skirling style, his bow flashing colors across the imagination landscape. Jim Bunting on mandolin, guitar and bouzouki brings a rich heritage of improvisation and American cultural roots to this Celtic mix, laying the foundation with a solid backbone, adding splashes of fire and water, literally burning and cooling as the music progresses.